The multi-talented song-writer and rapper pushes the boundaries yet again by debuting his EP. 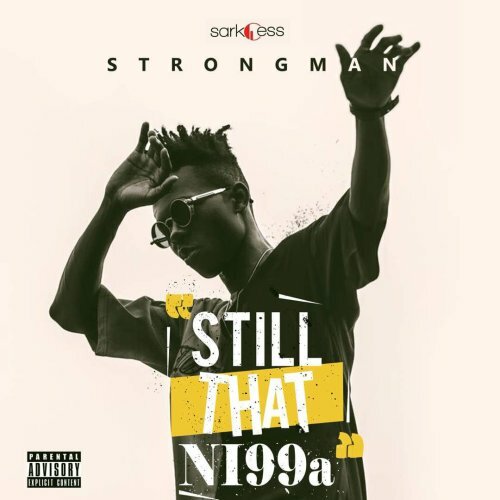 Strongman’s Still That Ni99a EP is a 7-track offering, that covers the genres of Hip Hop and Rap. 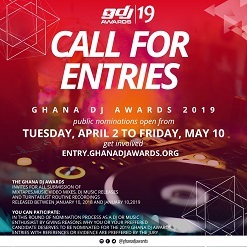 The project also has some surprise offerings that show the versatility of Strongman as an artist such as Monster featuring Sarkodie and B4bonah which his fans will surely enjoy. Strongman also shares his perspective of the hip-hop game. He also gives the people an opportunity to peep into his life as an artist. 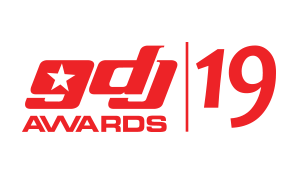 Still That Ni99a EP features BET nominee Kwesi Arthur, Akwaboah, Shaker, Dose and Worlasi. 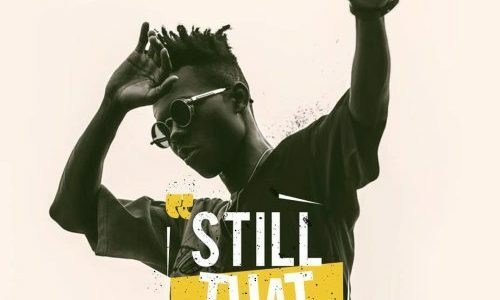 Strongman is definitely a rising musical sensation to look out for as he continues to raise the bar with the release of #STNEP.